Plus a story trailer for the expansion "Torna: The Golden Country." Nintendo has released the version 1.5.2 update for Xenoblade Chronicles 2, which adds a new rare blade named Corvin, blade Elma from Xenoblade Chronicles X for Expansion Pass owners, and more. 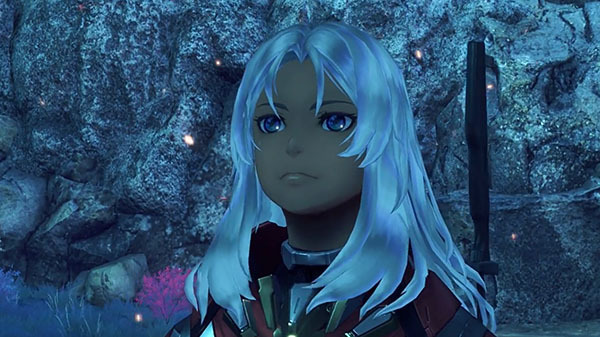 Watch the Elma trailer, and story trailer and Gamescom 2018 presentation for the upcoming expansion “Torna: The Golden Country” due out on September 14 below.